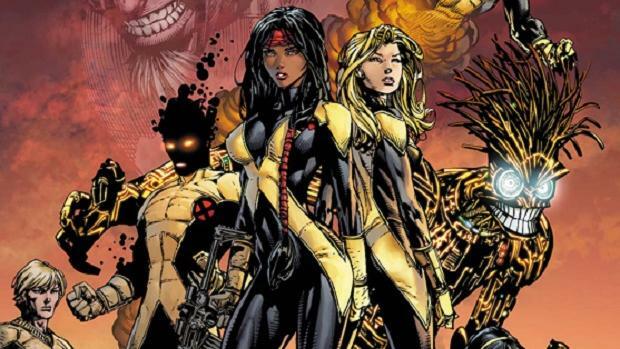 Yesterday evening, Josh Boone’s New Mutants finally made its first two casting additions in the form of Anya Taylor-Joy as Magik and Game of Thrones star Maisie Williams as Wolfsbane. Additionally, it also lost one long rumoured cast member when it was revealed that James McAvoy’s Professor X won’t be appearing – despite earlier reports to the contrary. With shooting expected to kick off in July, more casting news is no doubt right around the corner, but the two aforementioned actresses joining the X-Men spinoff certainly has fans excited. A first look at Williams and Taylor-Joy in the film is no doubt months away, but Marvel Comics artist Phil Noto took to social media this morning to share his interpretation of what they may look like as the mutant characters they’ve been cast as. Now, it’s important to not that this is not concept art for New Mutants; it’s simply Noto’s interpretation of how the actresses could/should appear in the 2018 release. Still, it’s fair to say that he’s done an incredible job here and that both stars are definitely well cast in their respective roles. Boone penned the screenplay for the spinoff alongside longtime writing partner Knate Lee and from what we understand, the titular team includes characters like the Native American Dani Moonster, Brazilian Sunspot, the Kentucky-born Cannonball, and an alien named Warlock. Wolfsbane is Scottish and Magik is Russian, so this is a very international and diverse group of heroes. As such, it’ll be fascinating to see who else Fox picks up to complete the cast. 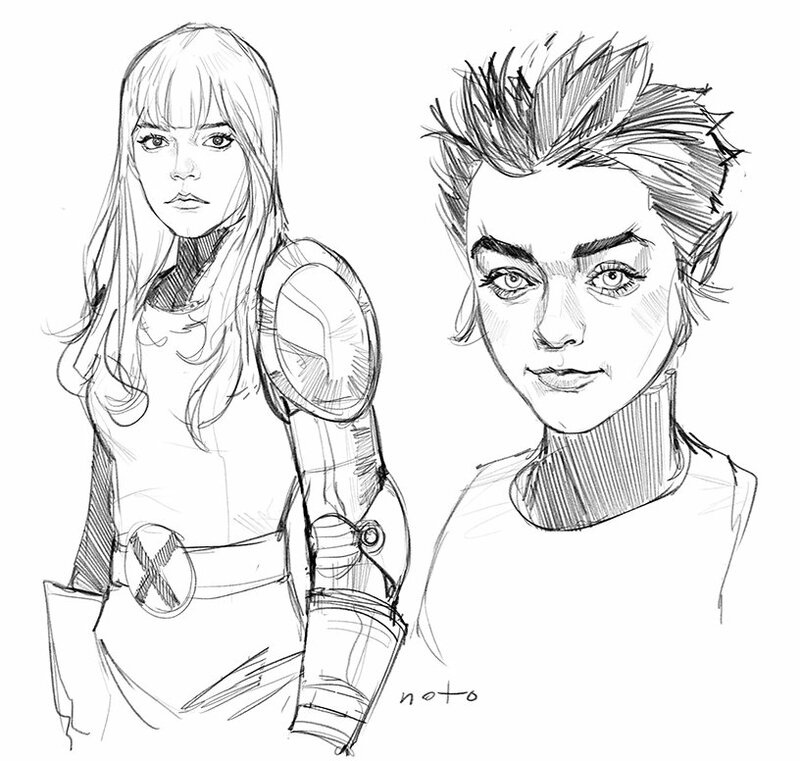 Until we learn more on that front, check out the awesome New Mutants art from Noto down below and let us know what you think.